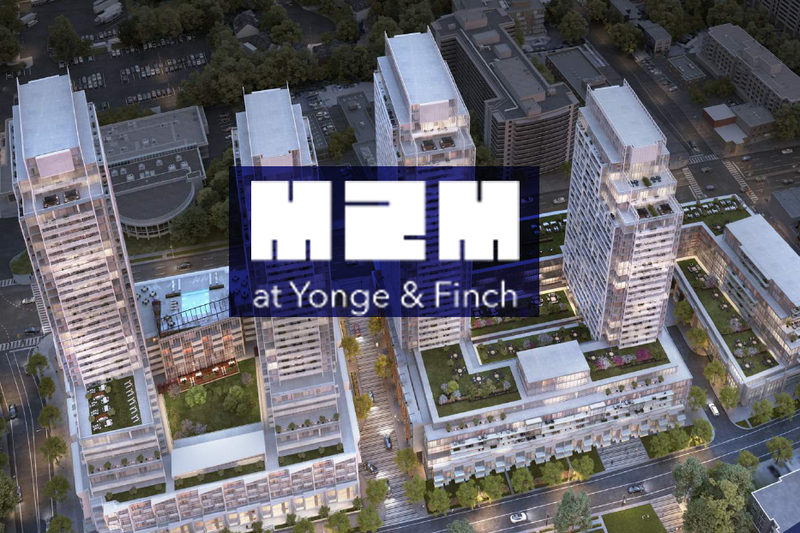 M2M Condos is located at Yonge St and Finch Ave in prime North York area. 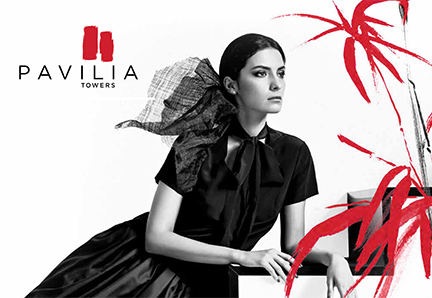 2nd Tower of M2M Condos T1 Launching on March 9th 2019. 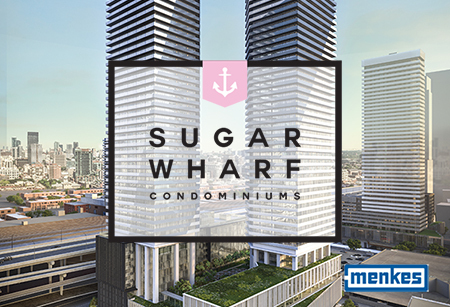 Sugar Wharf will be the largest mixed-use development on the toronto waterfront included in luxury residences, offices, restaurants and shops, a two-acre park, and new school. 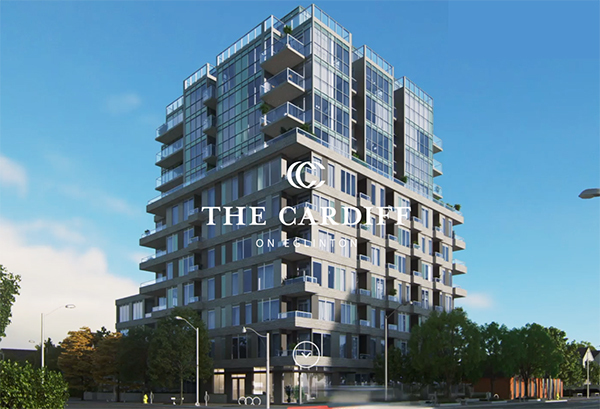 Concord Central is the epicentre of this hi-tech live/work trend, featuring innovative amenities and cutting-edge convenience for your career lifestyle. This is living in the future. 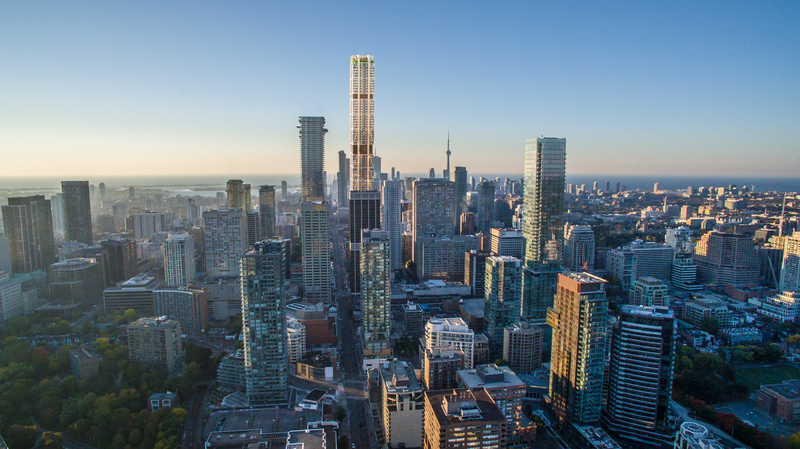 The two remarkable buildings of Pavilia Towers reach up into the sky a full 41(Building A) and 38 (Building B) storeys, located in Bayview and Hwy 7. Viva/YRT transit service is right outside your door, ready to take you to the Subway, the GO Station. Nearby incredible community amenities including parks, community centers, libraries, pools plus other recreational facilities. 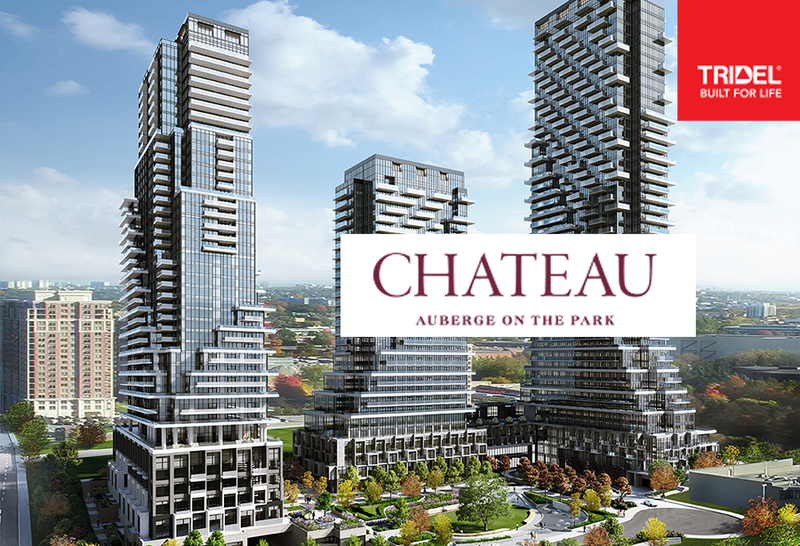 A new Era in sophisticated urban living is coming to Yonge Street. 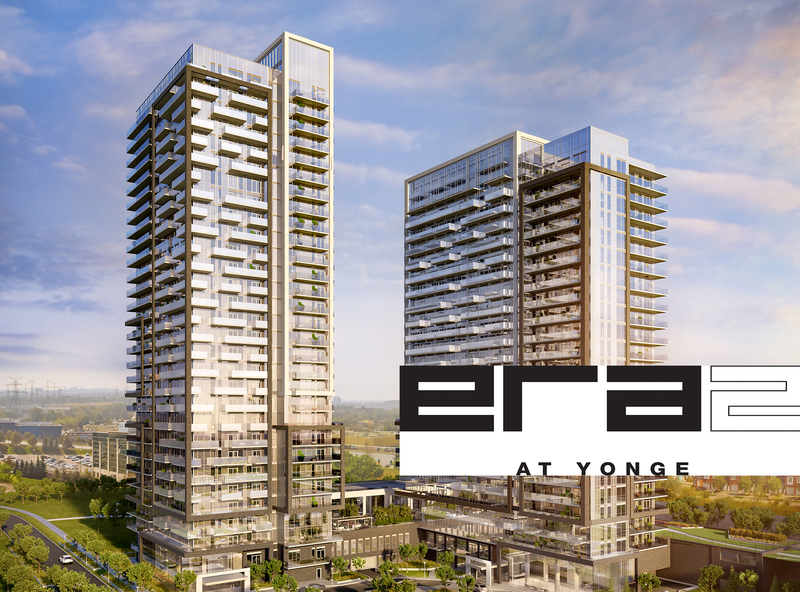 Inspired by the culture, energy and dynamism of its iconic setting, Era will redefine condominium living in the heart of Richmond Hill.